Ok, I know a lot of you are suffering from the winter doldrums, but remember, spring is just around the corner. That means housecleaning, yard work and beautiful warm weather. As you think about the great outdoors, don’t forget the easy wonderful way you can show your patriotism. 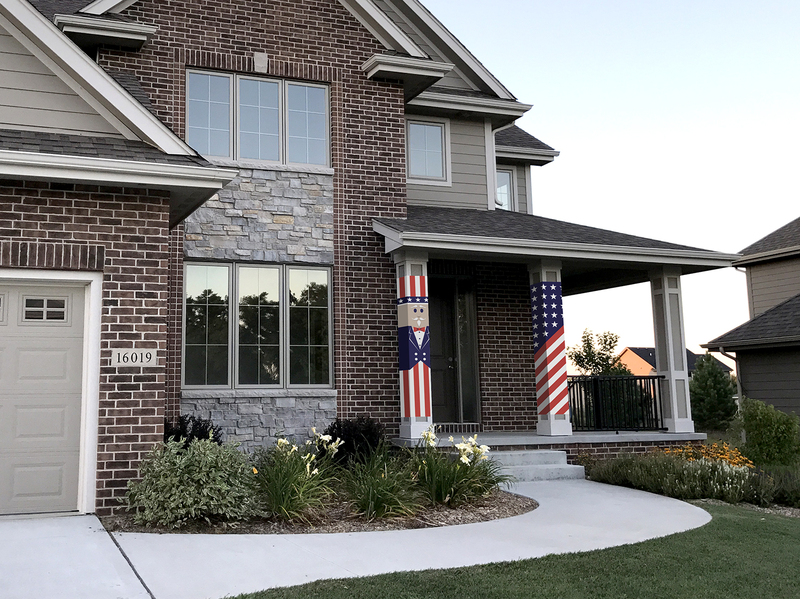 Our Flag and Uncle Sam Huggit column covers make your Memorial Day, Flag Day, and 4th of July decorations a snap. 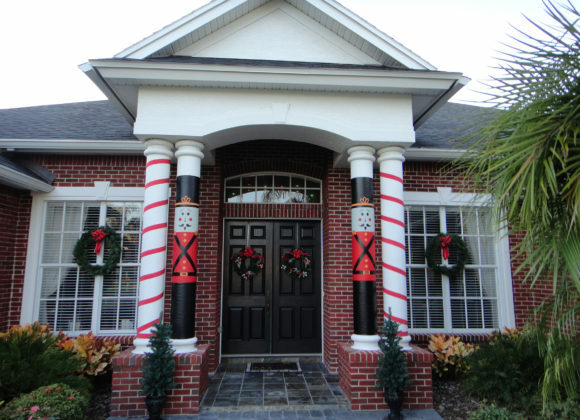 Check out our designs, and get in the spirit. Planning family and friend get togethers don’t have to be difficult either. Summer fruits and veggies can be sliced on a lovely patriotic dish and served cold with some delicious dips. Dogs and Burgers on the grill add to the feast, and what kids don’t like watermelon! Take it easy this coming spring and make your decorating easy also. Allen Home Design Huggits are the trick!! !